A new trailer for the upcoming open-world game is here, with us. 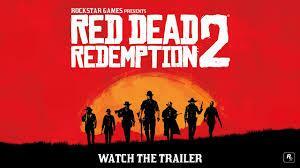 The Red Dead Redemption 2 is the "story of outlaw Arthur Morgan and the Van der Linde gang as they rob, fight and steal their way across the vast and rugged heart of America in order to survive." 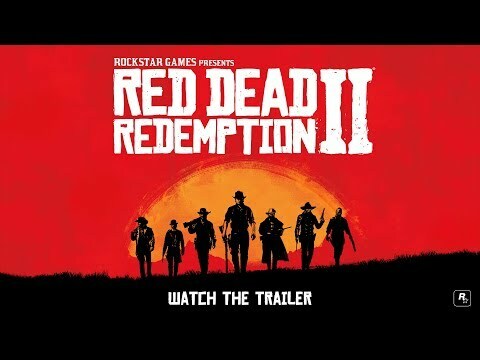 Until now, it had been months since Rockstar shared anything about RDR2. Red Dead Redemption 2 will be out during Spring 2018 (but no sooner than April 1). It's coming to both PS4 and Xbox One, unfortunately, there's no word on a PC version.